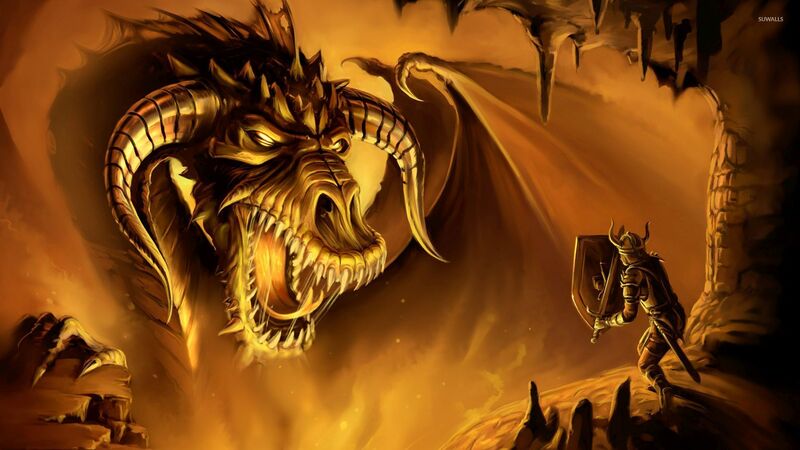 Gigantic dragon fighting with a brave warrior in a cave Fantasy desktop wallpaper, Dragon wallpaper, Warrior wallpaper, Fantasy wallpaper - Fantasy no. 52567. 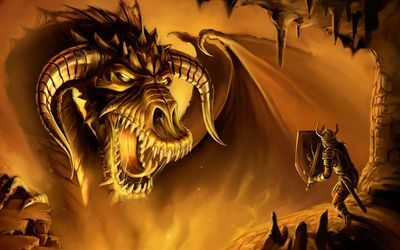 Download this Gigantic dragon fighting with a brave warrior in a cave Dragon Warrior desktop wallpaper in multiple resolutions for free.